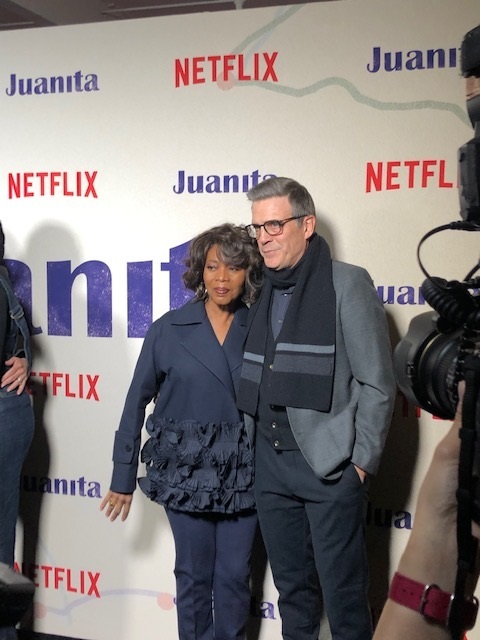 Emmy Winning and Oscar Nominated actress Alfre Woodard attends the NYC screening of her new film Juanita. The film follows a woman who is fed up with her life so much that she leaves her grown kids behind and hits the road in search of a fresh start. During her journey she meets new friends along the way and even discovers a new life much different that the one she has lived for most of her life. The film is directed by Clark Johnson with screenplay by Roderick M. Spencer, Juanita is produced by Stephanie Allain, Jason Michael Berman and Mel Jones. The film is based on the novel “Dancing on the Edge of the Roof” by Sheila Williams and stars Alfre Woodard, Adam Beach, LaTanya Richardson, Ashlie Atkinson and Blair Underwood as Blair Underwood. 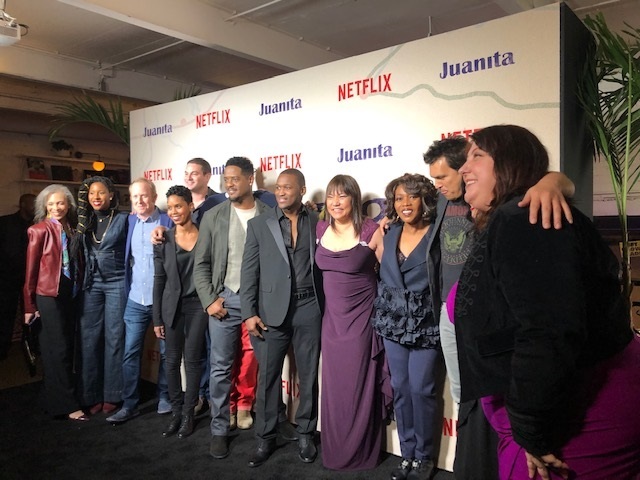 The Netflix film launched globally on Friday, March 8, 2019. For information on the film, visit the website. Akiko Robert and 5 others upvoted this.